Article in Mizzima about our campaign to free journalists at the Bi Mon Te Nay Journal. “The British Foreign Office has dropped human rights as a priority in Myanmar and instead now focuses on promoting trade, claims Burma Campaign UK. Dubbing British Foreign Office Minister Hugo Swire an “ostrich”, the rights NGO said the minister ducked recent questions in the British Parliament about the growing number of political prisoners in Myanmar in a push “to win business deals” with the government, according to the group’s press release October 29. During Foreign Office questions in Parliament October 28, Sir Bob Russell MP asked Mr Swire how many additional political prisoners have been arrested this year. Rather than admit that the number of political prisoners has more than doubled, with hundreds more having been arrested and awaiting trial, the rights groups says Mr Swire bizarrely started talking about the release of 3,000 petty criminals. An article by Mark Farmaner, Director at Burma Campaign UK, in Huffington Post. 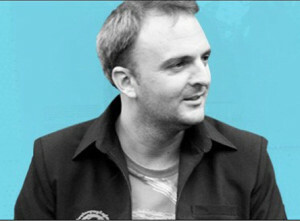 Andy Hall is a migration researcher who defends the rights of migrants in Thailand, including migrants from Burma. He documented exploitation of migrant workers at a factory owned by Wirat Piyapornpaiboon’s Natural Fruit company. Instead of taking action to end human rights violations against his workers, he is taking legal action against Andy Hall. He is suing him on a range of charges, including defamation, saying that he was “broadcasting false statements to public media'” and also demanding damages. If convicted, Andy Hall could be imprisoned for seven or more years and fined more than £6.6m (around $10m). Mr Farmaner said President U Thein Sein’s speech in Milan was part of a “diplomatic offensive” aimed at building opposition to the special rapporteur mandate. Economic reform has taken preference over political reform in Burma, said an international human rights group campaigning for the release of what it terms political prisoners still jailed in the country. The Burma Campaign UK is urging Britain’s foreign secretary to pressure the Naypyidaw government as part of its No Political Prisoner Left Behind campaign. “Economic reform has been given greater priority than political reforms by the Burmese government, yet still Burma is being ranked as one of the most difficult countries in the world to do business in,” campaign director Mark Farmaner told The Irrawaddy. He was referring to a recent World Bank global study that ranked Burma as one of the worst places to do business because of numerous bureaucratic and legal obstacles. For example, a company wishing to build a warehouse has to go through 16 application processes which on average takes 159 days. “The real beneficiaries of economic reforms in Burma are the same business cronies who were dominating the economy before the reforms began. The business cronies have key sectors of the economy stitched up, making it hard for foreign businesses or small and medium size Burmese businesses to compete,” said Farmaner. Burma Campaign UK is petitioning the British government to pressure Naypyidaw to free Htin Kyaw, a leader of the Movement for Democracy Current Force that campaigns against land grabbing. He was arrested in May for protesting without permission and distributing leaflets that criticized the government, said Farmaner. 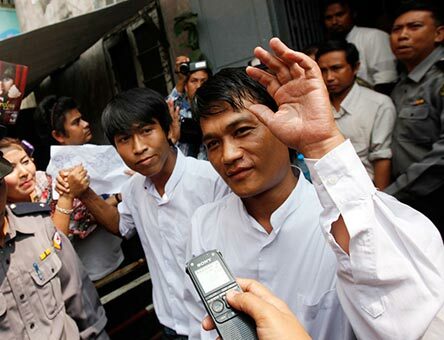 Htin Kyaw is now serving a nine-year sentence in Insein prison. An article by Burma Campaign UK’s Researcher Alec Scott. ‘In the past 8 years opium production in Burma has nearly tripled. Ninety-seven percent of Southeast Asia’s opium is produced in Burma, with 92% of production located in Shan State in the east of the country. Shan State is mountainous and home to many ethnic peoples, such as the Ta’ang whose villages and pagodas cover the hilltops of the state’s northern townships. This tortuous landscape of tea plantations and paddy farms has become one of the epicenters of the region’s bourgeoning heroin and methamphetamine trade. Article in the Huffington Post by Mark Farmaner, Director at Burma Campaign UK. “This week Thein Sein, President of Burma, will be visiting The Hague, in the Netherlands. As a man with a lot of blood on his hands, you might be thinking this is long overdue. But instead of being indicted at the International Criminal Court (ICC) for his involvement in war crimes and crimes against humanity, Thein Sein will be receiving red carpet treatment from the Dutch government. 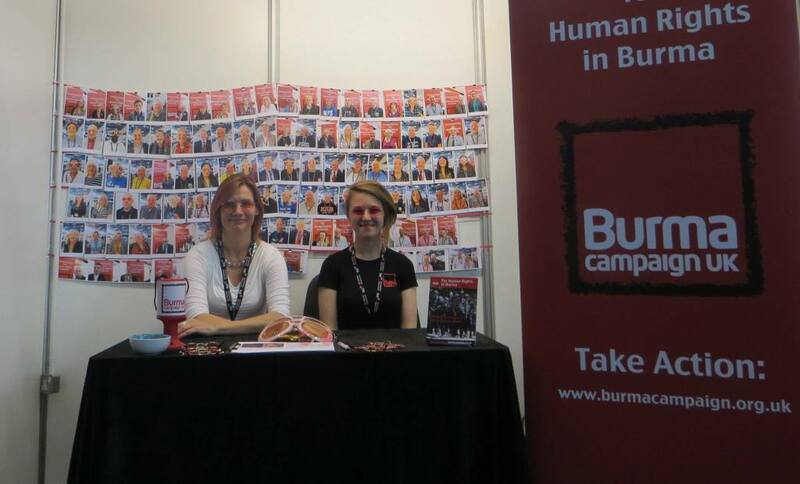 Anna Roberts and Emily Butler at the TUC in Liverpool with our photo wall of new supporters for Burma Campaign UK’s Rose-Tinted Glasses campaign!